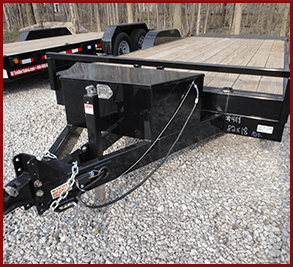 Winch Plate Mounted on Deck for an additional charge. 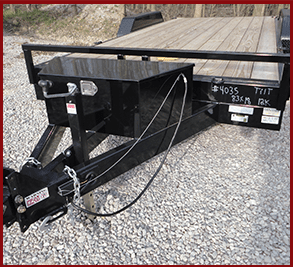 12 Volt Winch can be add for an additional charge. 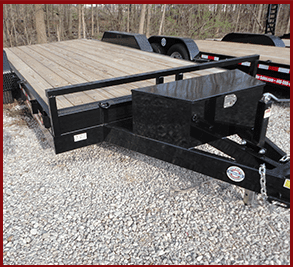 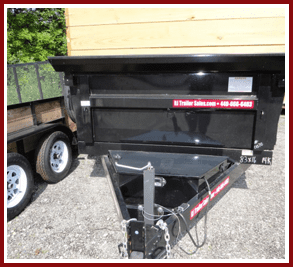 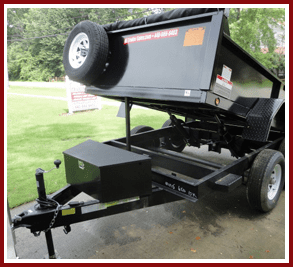 *One size of tilt trailer in stock other sizes can be ordered.